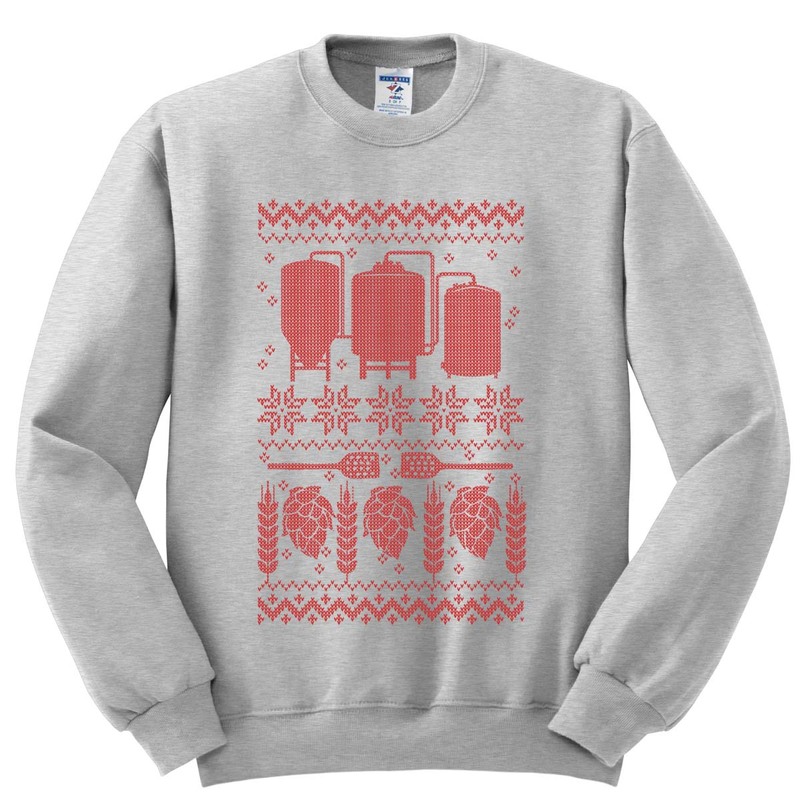 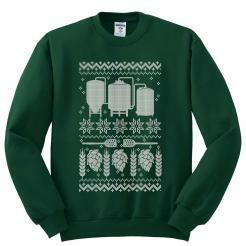 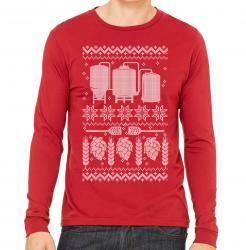 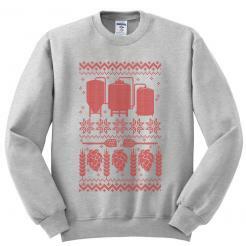 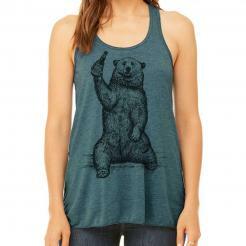 The classic ugly holiday sweater design is specifically for craft brewers and homebrewers who respect craft beer. Features brewing equipment, mash paddles, hops, barley, snowflakes and love. 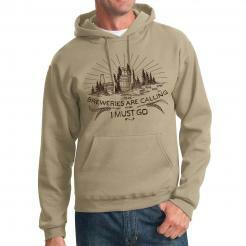 Stay warm on Brew Day in this fleece sweatshirt. 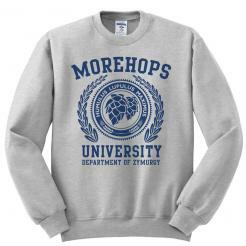 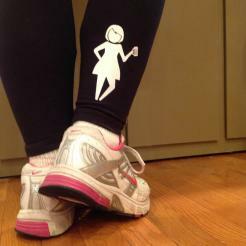 Printed in environmentally-friendly water-based ink on a soft, lightweight (8 oz) 50/50 Cotton/Polyester NuBlend® pre-shrunk fleece sweatshirt (Jerzees 562M).